Hanway Associates is pleased to announce another addition to our growing team. Pierre-Yves Galléty joins us as Project Manager. Prior to joining us, Pierre-Yves (also known as PY) was a Political Advisor at the drug policy think tank Volteface. While at Volteface he assisted the Labour party in setting up a campaign for drug policy reform, and founded Volteface France. More recently, Pierre-Yves was involved in the Families 4 Access campaign, spearheaded by Charlotte Caldwell on behalf of her son Billy Caldwell. Billy's case was instrumental in the Home Office's decision to end 50 years of government refutal of the medical benefits of cannabis, and the subsequent announcement that cannabis-based medicines would be made available to patients within the United Kingdom. Alastair Moore, Co-Founder of HA said: "We are delighted that PY has joined our team of talented and hard working young people looking to build the European cannabis industry. It isn't easy to find dedicated and capable staff that are willing to take a risk on a fledgling industry and PY will be a great asset to our team." The 25 year-old Frenchman will focus his energy on Cannabis Europa, the European medical cannabis conference organised by Hanway Associates and Prohibition Partners. He will also be involved in a number of Europe-wide projects that aim to create and facilitate opportunities in the cannabis space. Pierre-Yves said: "I always wanted to have a European-wide career and work in an exciting space, and I think there are few other positions that fulfil those requirements better than this. I hope that I can draw from my experiences in France as well as London while I work to help shape an industry that is sure to blossom across Europe." Find PY on LinkedIn and Twitter. 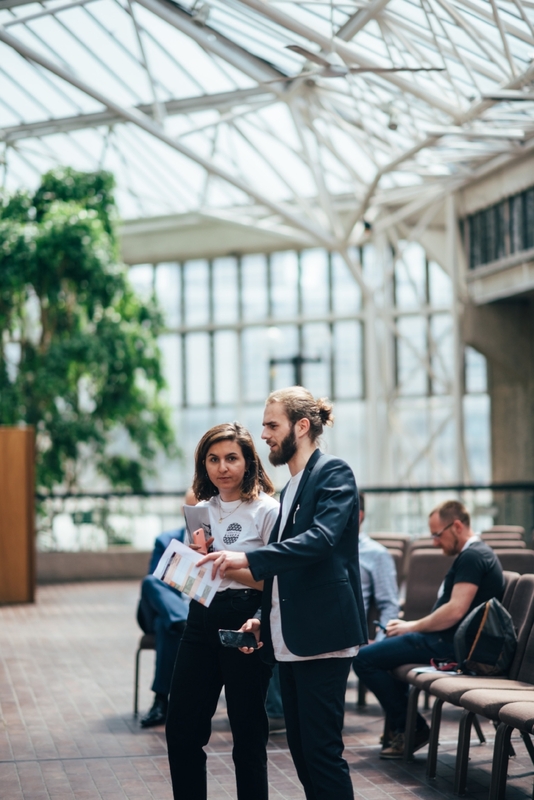 PY was one of the key team members that ran the Cannabis Europa conference in May 2018.